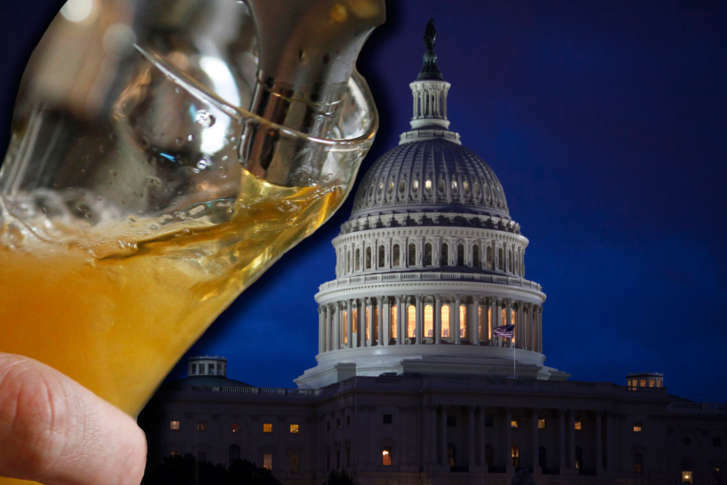 About 185 D.C. bars, nightclubs, restaurants and hotels have Alcoholic Beverage Regulation Administration approval for extended hours under a program that allows eligible establishments to apply for holiday extensions. WASHINGTON — Labor Day weekend revelers in the District will get a few extra hours to enjoy a night on the town (and bar owners a little more time to put some extra revenue in the till). Hours of operation will be extended starting Friday evening, Sept. 1 through the morning of Monday, Sept. 4. Alcohol service will be allowed until 4 a.m. at establishments that have registered. Licensed establishments had to register for the program at least 30 days prior to the holiday, though once an establishment has registered for the program, it is eligible to participate in the program each year thereafter. Although the Labor Day extended hours deadline has passed, D.C. establishments that serve alcohol have until Sept. 11 to register for the next time extended hours will be permitted, on Columbus Day, Oct. 9, by submitting an online registration form. The extended holiday hours program also allows eligible ABC licensed establishments to operate 24 hours-a-day during certain federal holidays and three-day holiday weekends. You can see a list of all DC establishments that will have extended alcohol service hours.